Passionate summer The rainforest map is about to debut. I believe that players are keen to understand the most influential changes in the game. In this issue, we will take stock of each of them in detail, and the new version will be available online. Let’s take a look. The main interface settlement interface has undergone major changes. Compared with the previous version of the character’s strength, the new version of the main interface character can wear guns, full of personality. Specific operations players can open the warehouse to choose their favorite weapon assembly, and finally remember to check the display weapon options. 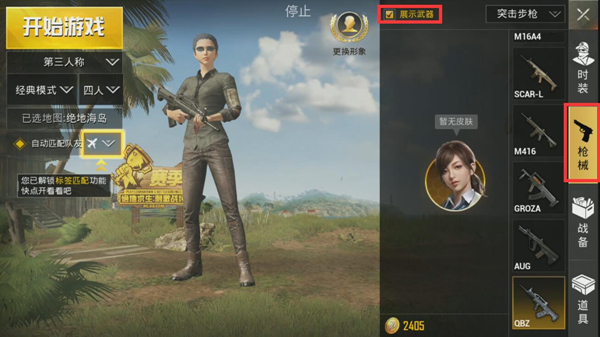 The other is the change of the settlement interface, Settlement Face will be Show Player character Dress up , of course Contains the action of holding a gun. More domineering, there are wood ? Add firearms QBZ assault rifle. 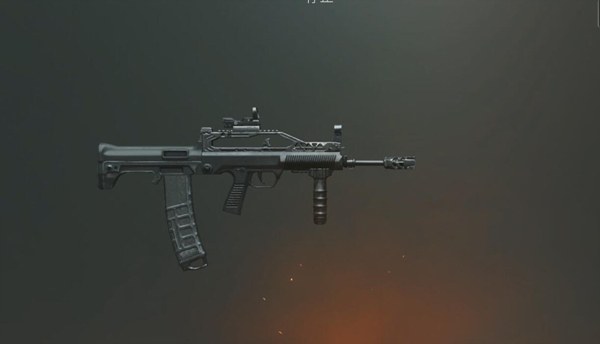 This gun is the exclusive weapon of the rainforest map. In this map, QBZ will completely replace SCAR-L and become a special feature of the rainforest map. Compared to SCAR-L, the QBZ rear seat is larger, but the rate of fire is faster , and the melee ability is extremely strong. Add “Summon Shenlong” function! We have a fixed time period in the game . 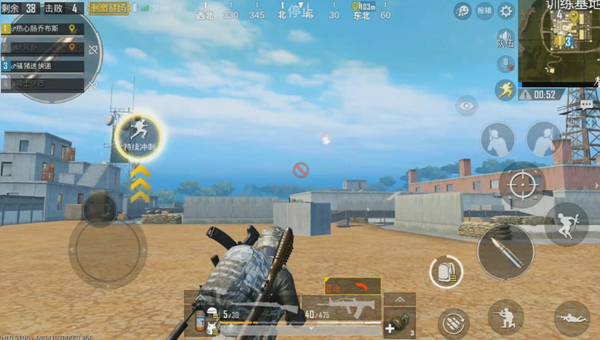 There is a chance to get the signal gun, and then the signal gun in the safe zone will be launched in the sky to summon the airdrop within a period of time. There is no need to say more about the material in the airdrop. Players only need to know that they must be richer than ordinary airdrops. Added gun painting, which is what the player expects from the skin. The way it is acquired seems to be difficult. Of course, the specific need to be subject to formal service. 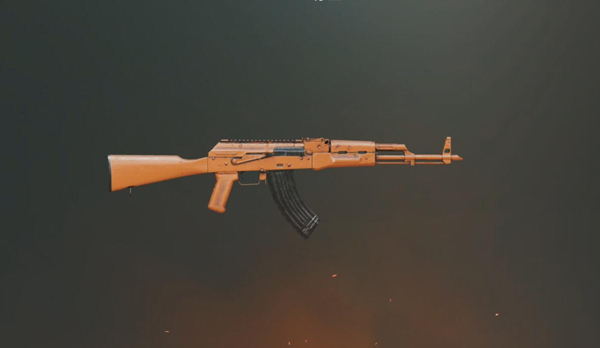 To know that the long-term single weapon color tone will undoubtedly leave the players with no new feelings, and when firearms skin appears, I believe that players can get a new visual experience in the game. 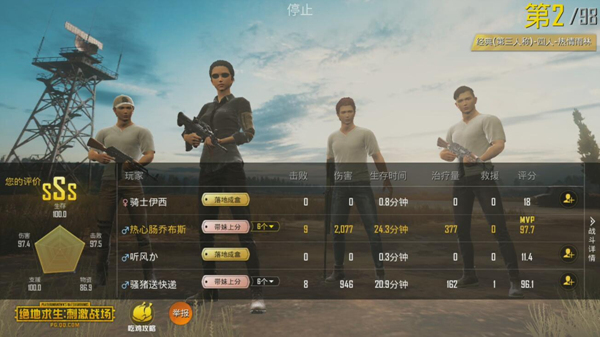 The new version of the previous version can be said to make many players feel like chicken ribs, and the use of accessories with less chance is lighter. change. Previous attribute: significantly improvedShooting stability. However, it will increase the vertical recoil and reduce the recoil recovery. New version Attribute: Increases shooting stability and improves recoil recovery . Do you think that the chicken ribs have become a hot item ? In the rainforest map with very few accessories, To know The probability of getting a grip is enough for the player to break the head. The 5.56mm bullet in the new version basically has a partial recoil, so it is pressing The gun is more difficult to shoot, but the stability of the single point is improved, and the muzzle is more traceable. The representative AKM of 7.62 did not change much. It must be said that the 7.62 firearms were strengthened in a disguised form. The new version estimates that AKM may become a mainstream rifle. Ok, this is all the major changes in the new version brought to you in this issue. Many small details are not mentioned, these are handed over to the players to explore ! PUBG Mobile guide Where is the rainforest map? A picture to help you solve your troubles! 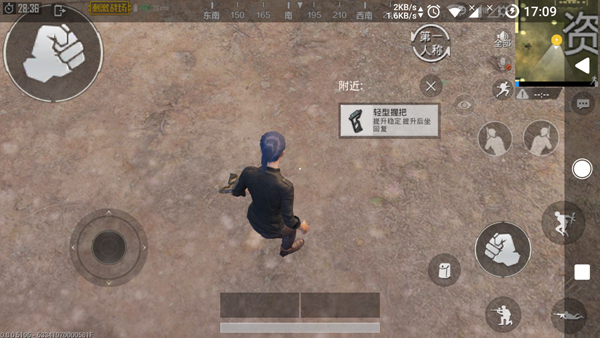 PUBG Mobile guide A wonderful new experience!